Canada’s Viking Air is slashing production of its Model 400 Twin Otter turboprop by 25 percent and laying off 116 employees, nearly 20 percent of its workforce, in the face of slowing orders. Canada’s Viking Air is slashing production of its Model 400 Twin Otter turboprop by 25 percent and laying off 116 employees, nearly 20 percent of its workforce, in the face of slowing orders. The company will continue to employ 432 and plans to deliver 18 aircraft this year, down from its earlier forecast of 24. Most of the layoffs will be among unionized employees at Viking’s plant in North Saanich, British Columbia, not far from Seattle. A senior company executive blamed the decline in orders on a variety of factors, including global currency fluctuations, weakness in the oil sector and growing economic problems in Russia, a leading customer market where the company expected to sell more than 100 aircraft over the next decade. Viking is also storing an unspecified number of aircraft for customers who have failed to make full payments. 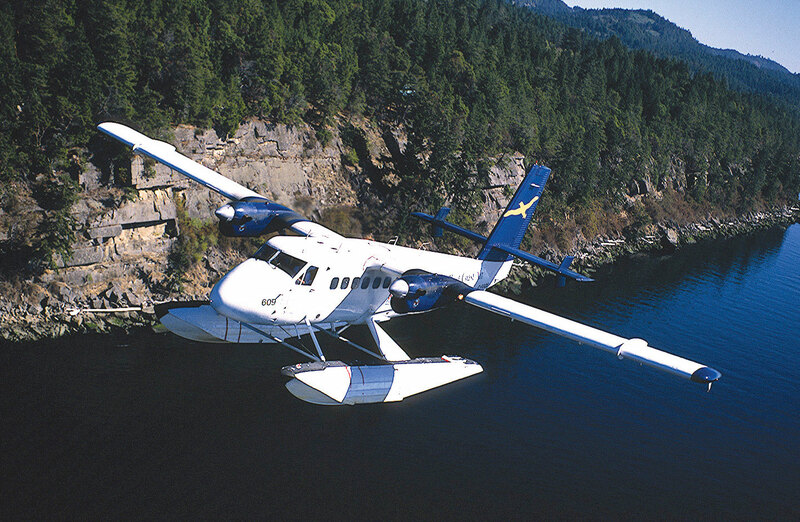 Since obtaining the Twin Otter type certificate and restarting production in 2010, Viking has delivered 68 Twin Otters. Powered by a pair of Pratt & Whitney Canada PT6A-34 engines, the $7 million aircraft can seat up to 19 passengers and features Honeywell Primus Apex avionics.